Yellow plum is a variety grown in Lorraine. Yellow plum is excellent to be eaten raw. 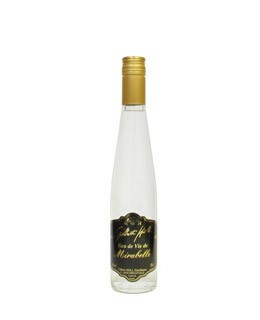 Yellow plum eau de vie is obtained by fermentation and distillation. Its bouquet of aromas is very rich. 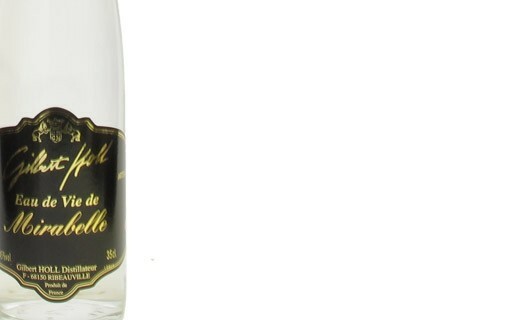 Yellow plum eau de vie is ideal after a meal, as an accompaniment to coffee.